I think I might have gotten a bit ‘soap boxy’ last month. I don’t want to give the impression that I’m anti-enterprise, or anti-airlines, or anti- very much, really. Who has the time? I am, if anything, a little passionate about aviation and the freedom to practise it. And so I’m still committed to writing a follow-up article for ‘If you build it…’ about the future of GA. In a flash of inspiration at about 0430 this morning, I thought of a way to do that without having to get the soapbox back off the woodpile. It may just take me a little longer to complete. Actually, even though it’s already half gone I’m excited for October. 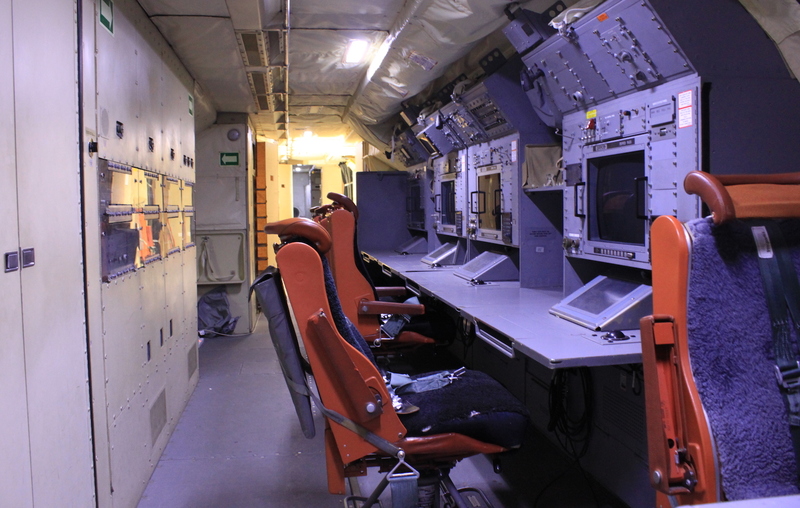 I’ve just completed another article for SAAM, this time on the installation of their ex-RAAF AP-3C Orion A9-756. I was lucky enough to have a look through the inside of the aircraft the other week, which will only be opened on special occasions in future. It was – and remains – quite an extraordinary aircraft. 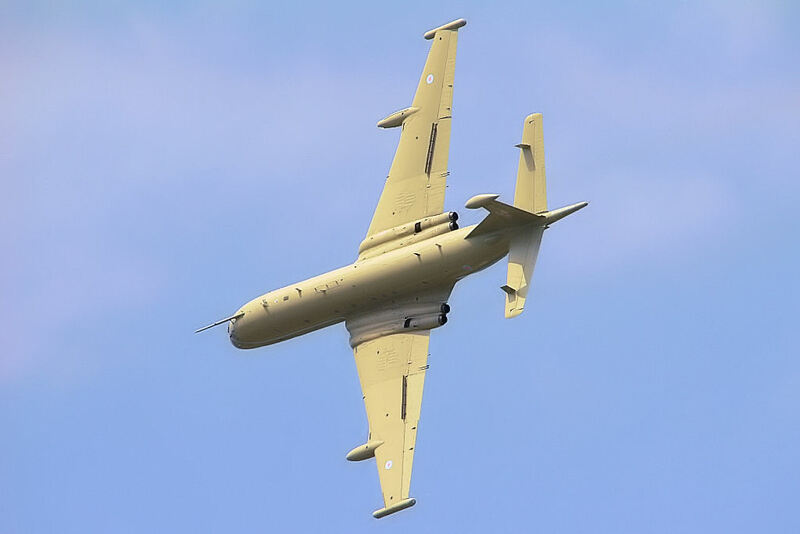 I was also interested to learn that the Orion – which gave 50 years of remarkable service in its maritime reconnaissance, surveillance, ASW, ELINT, and support roles with the RAAF, as well as numerous other air forces around the world – shared a curious connection with the RAF’s Nimrod, which gave similar service for Great Britain. The Nimrod, of course, was based on the ill-starred de Havilland Comet, the world’s first commercial jet airliner, which suffered a series of in-flight break-ups early in its career. Although remediated, the Comet never won back the public’s trust and was overhauled by the popular Boeing 707. 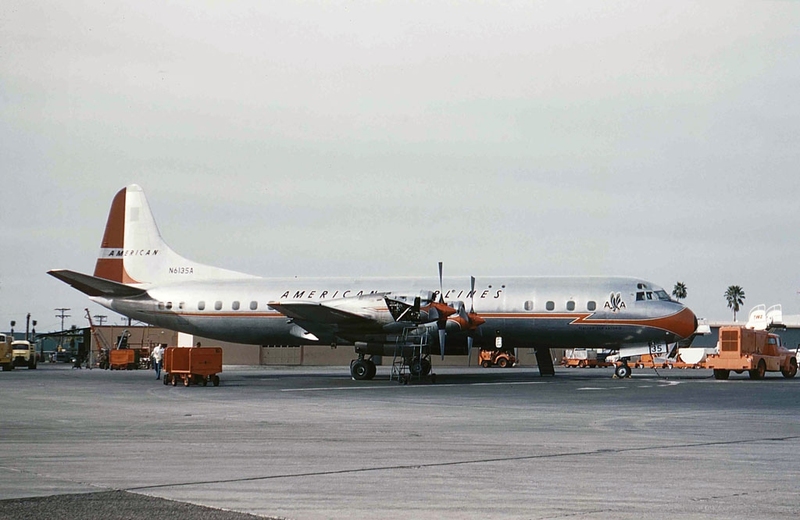 It turns out the Orion was also based on an ill-starred new airliner concept – the Lockheed L-188 Electra turbo-prop. (Technically the ‘Electra II’, I guess.) Just like Comet, the Electra was a ground breaker – the first large turbo-prop to be built in the USA. And just like the Comet, initial sales were buoyant until three aircraft were lost in flight, in quick succession. Two of the crashes were traced to a phenomenon dubbed ‘whirl mode flutter’ (essentially the outer propellers would oscillate outside their normal rotational disc when their RPM was decreased) that set up a resonant vibration in the outer wing panels and eventually led to them tearing themselves off. Again, the design flaw was quickly remediated but public trust never returned. 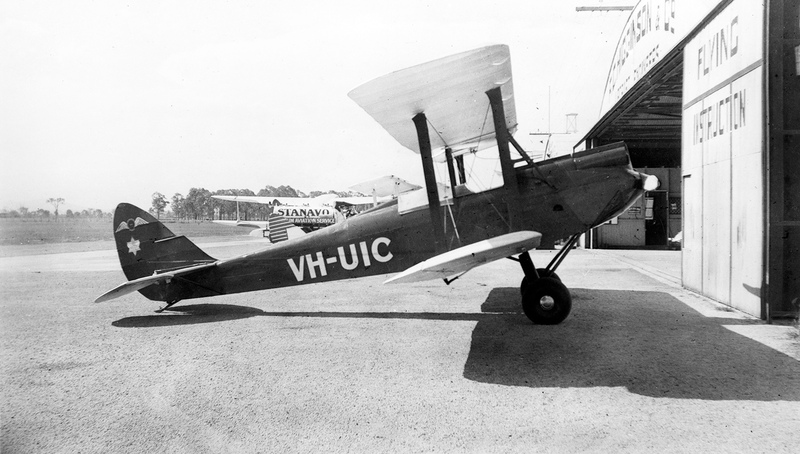 No more Electras were ordered after those three early disasters and only 170 were ever built – most going on to long careers with a variety of airlines. However, just like the Nimrod. the Electra found its true calling in the military. Developed into the P-3 Orion, a further 757 were built – and adored worldwide by crews who weren’t even born at the time of the Electra’s ‘whirl mode’ disasters. And, in a final connection between two of the 20th Century’s greatest maritime patrol aircraft, the Orion and Nimrod were both, of course, named for great mythological hunters. Move the Orion’s wing up atop the fuselage and you almost have another classical Giant; HERCULES! Another esteemed member of the USAAF’s ‘Half Century Club’ – B52, P-3, KC-135, C-130 and U2. I’m not sure the Orion and Herc are too similar to look at, but there’s definitely a family likeness… It always seems to show up around the eyes… (ie the cockpit glazing). Nice article and a great connection between the two. The last of the U.S. Navy Orions are nearly reaching their sunset as the P-8’s replace them. Yes, same story here with the RAAF’s AP-3Cs. The electronics in them was continually updated but the airframes, well, they weren’t quite busting out the duct tape to keep them flying – but it was close! P-8s are coming online now. The comparison makes for an interesting read. Isn’t it odd how military service makes the most out of what was basically a dead horse (in both cases), and how both went on to serve well for a long time as a result! I can only assume the military’s selection process is a lot more objective – and detailed – than the travelling public’s. Despite all the militarisation, in both cases they went on to absolve a great design as much as create one. Indeed! My guess would be that the military viewpoint is more workman-like, so as they are not looking toward passenger comfort, profitability etc, they could possibly help develop the designs along more purely practical lines. Interesting that they almost invariably begin with an engine upgrade… Although the Comet IV was powered by Rolls-Royce Nenes and there is simply no upgrade for those!